Hello crafty friends. 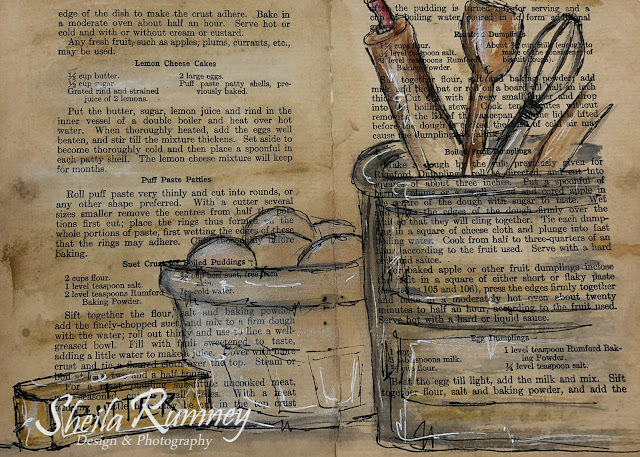 Welcome to RRR November blog hop. We are so excited to be sharing beautiful projects using the Country Holiday Mix from the November Ribbon Club Assortment. 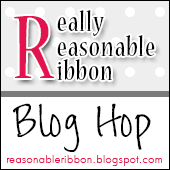 Don't forget to pop on over to the RRR blog where you can find the entire blog hop list. You won't want to miss a single stop on this blog hop. This is such a beautiful assortment! 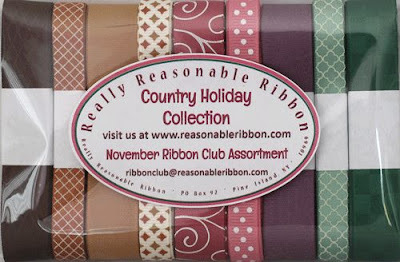 Don't forget one lucky blog hopper will win a Country Holiday Ribbon Assortment. For my cards, I used vintage images, vintage hymnal, coordinating papers and ribbons from this gorgeous selection of ribbons. For an extra glittery touch, I added glitter glue to the images and even to the ribbons! Thanks for stopping by... don't forget to pop on over to the RRR blog for more inspiration. I love your style on these cards. The ribbons are gorgeous! What beautiful cards Sheila. Love the pretty color palettes and the little touch of 'frost' on the ribbons. Your blog got a very fancy makeover. Pretty ribbons. Perhaps when I get more organized with my craft supplies I'll get back to some paper crafting. Lovely cards. Really like the hymnal and scrabble tile touches. Your cards are great!! I love the colors!! Gorgeous array of colors in the ribbon pack and I just love how you used them on your beautiful projects. 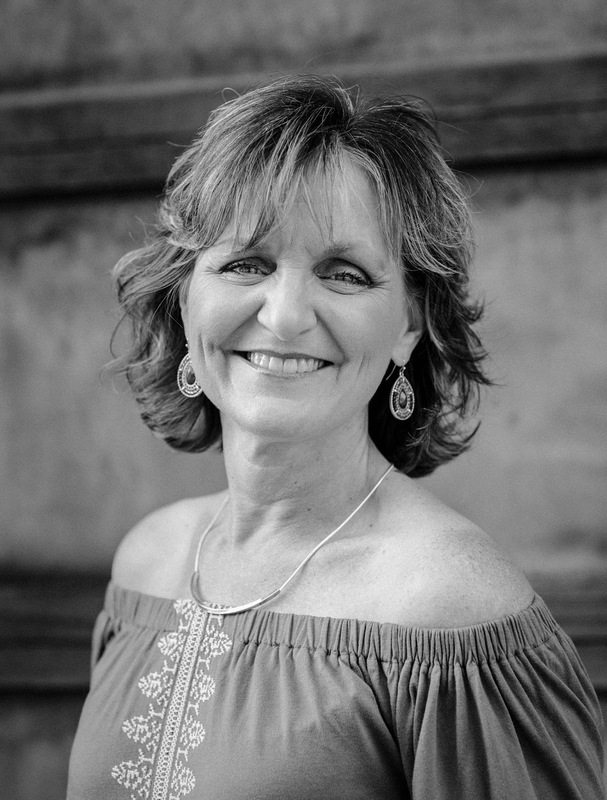 I love your style, Sheila! Such gorgeous cards and the ribbons are fabulous! These ribbons are the perfect touch for your gorgeous cards. Beautiful cards. Giveso me a great idea for my Christmas cards. Oh my your cards are simply elegant! I love this CAS look that still packs a punch. Who would not love to get either of these cards well done tfs.